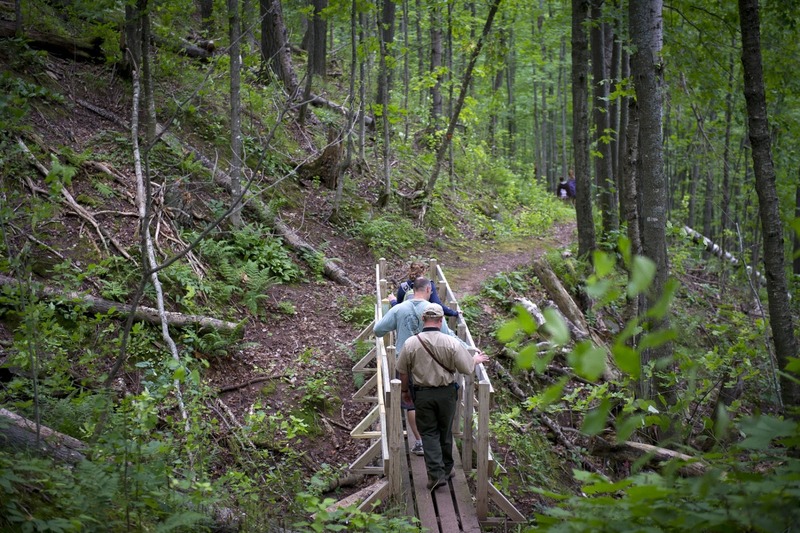 The Michigan Department of Natural Resources Outdoor Skills Academy will offer an introductory hiking class at Porcupine Mountains Wilderness State Park Saturday, Nov. 4, from 8 a.m. to 4 p.m. Hiking 101, for ages 14 and older, will cover hiking gear, clothing, nutrition, map and compass use, and minimal-impact techniques. The instructor also will spend a little time on backpacking equipment, camp stoves, shelters and other backpacking-related techniques for those who also are interested in backpacking. The last half of the day will be a 5-mile guided hike in the Porkies. The cost for the class is $35, which includes lunch. Participants also will receive a Porkies trail map and orienteering compass. Sign up on the Michigan e-store. Cancellations must be made by Oct. 21 to ensure a full refund. Participation is limited to 12. Participants should wear hiking footwear and appropriate clothing for November weather in the Upper Peninsula and bring rain wear, a water bottle, trail snacks and a daypack or backpack. The 5-mile hike will be moderately difficult, with terrain that will include muddy trails, elevation and uneven surfaces. For more information, call 906-885-5206. 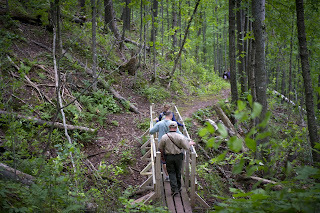 A Recreation Passport is required for entry into Porcupine Mountains Wilderness State Park. It can be purchased at the park entrance. The DNR Outdoor Skills Academy offers in-depth, expert instruction, gear and hands-on learning for a range of outdoor activities at locations around the state. Learn more about the Outdoor Skills Academy at michigan.gov/outdoorskills.